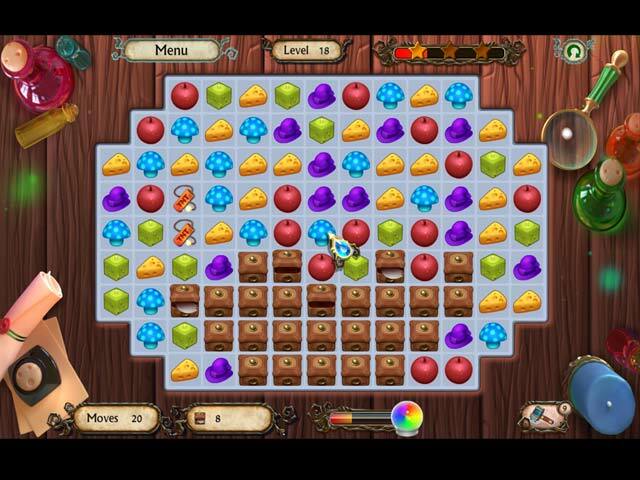 Go on an exciting adventure as Alice, an amateur witch, or as Percydal, a prince turned into a frog! 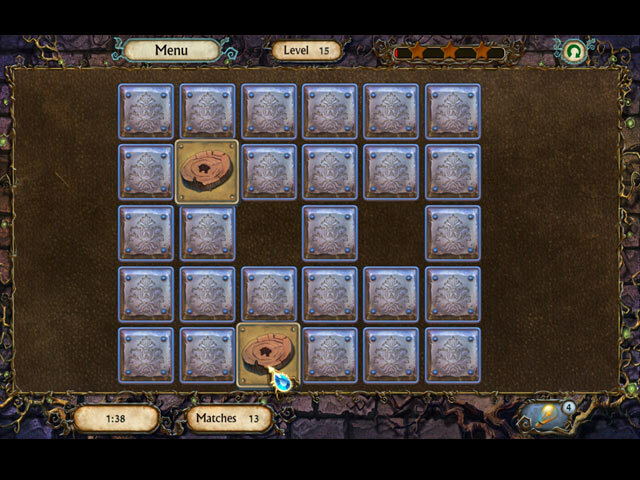 Percy's curse can only be broken by a kiss of his loved one - princess Rapunzel and it is up to you to find her! 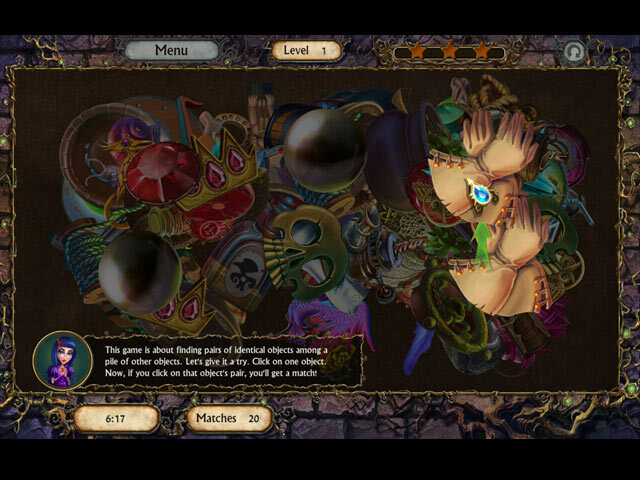 Get ready, the road to the princess won't be an easy one in this hidden object puzzle adventure! 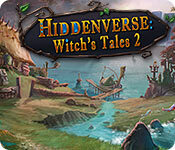 If you like Hiddenverse: Witch's Tales 2 game, click to start Hiddenverse: Witch's Tales 2 download.